Baby Bib: My Opa Loves Me! 04. 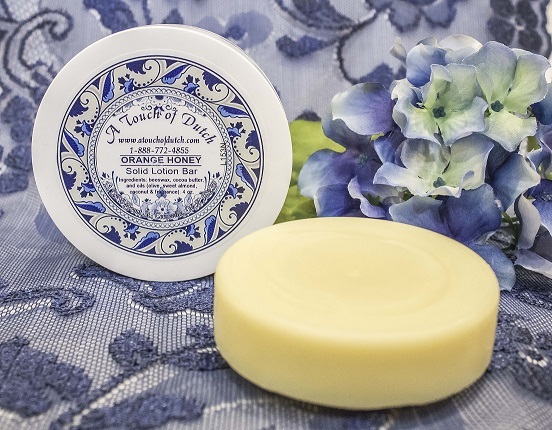 Solid Moisturizing Lotion Bar 2 oz.